Active, Associate, Affiliate, International, and Orthoptist member category applications will be open from March 25, 2019 until November 30, 2019 for approval at the 2020 AAPOS Annual Meeting in March 2020. Candidate-in-Training, Administrator, Medical Student, Resident member category applications are open year round and are approved monthly at the AAPOS Board of Director meetings. A physician who is licensed to practice medicine and surgery in the United States or in Canada (residing and actively practicing). the Royal College of Physicians and Surgeons of Canada. or is an Active Member of the Canadian Ophthalmological Society. or has satisfactorily completed an Association of University Professors in Ophthalmology compliant fellowship in 2006 or later. And who has completed one year of practice in pediatric ophthalmology and/or strabismus, and whose current practice consists of at least 75% pediatric ophthalmology and/or strabismus. There are three (3) Associate Membership Paths, A through C. All three share common eligibility requirements but differ in fellowship, preceptorship, experience requirements. A physician who is licensed to practice medicine and surgery in one or more of the United States or in Canada. And who has made a significant commitment to the field of pediatric ophthalmology and strabismus. Completion of a six month fellowship training program in pediatric ophthalmology or strabismus, and two years in practice consisting of at least 50% pediatric ophthalmology and/or strabismus. Completion of a two year preceptorship with an AAPOS Member, and one year in practice consisting of at least 50% pediatric ophthalmology and/or strabismus. No fellowship training program but five years in practice consisting of at least 50% pediatric ophthalmology and/or strabismus. A physician who is licensed to practice medicine and surgery in the United States or in Canada. has been nominated by three active AAPOS members. and has been nominated by three active AAPOS members. Note: an Affiliate Member shall not have the right to vote and shall be ineligible to hold office. There are four (4) International Membership Paths, A through D. All four differ in their fellowship/preceptorship and experience requirements. Completion of a six-month fellowship training program in pediatric ophthalmology and/or strabismus, and two years in practice consisting of at least 50% pediatric ophthalmology and/or strabismus. No fellowship training program, but five years practice consisting of at least 50% pediatric ophthalmology and/or strabismus. 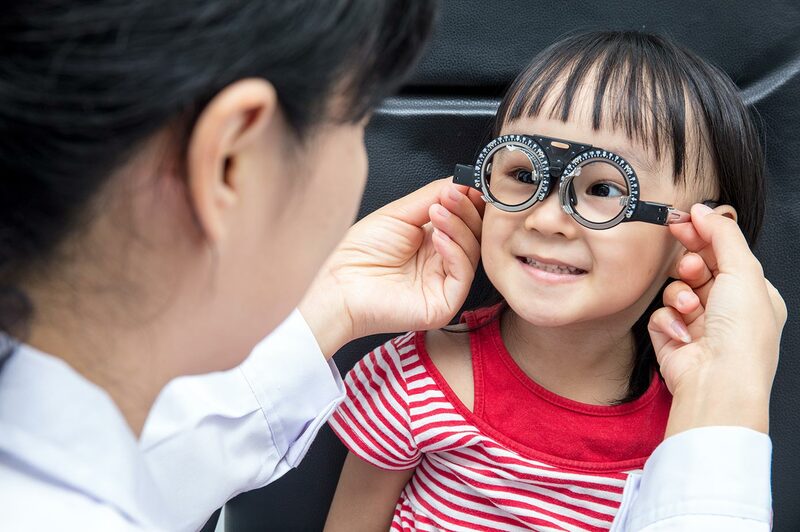 One year of fellowship training in pediatric ophthalmology and/or strabismus under the direction of an AAPOS Member, and one year in practice consisting of at least 50% pediatric ophthalmology and/or strabismus. A physician who is engaged on a full-time basis in an Association of University Professors in Ophthalmology compliant fellowship shall be eligible to apply for the status of Candidate-in-Training. An individual is eligible for the category of Candidate-in-Training for the duration of the fellowship program plus two years for a total not to exceed four years. Applicants for the Candidate-in-Training category will be reviewed and considered by the Membership Committee with confirmation by the Board of Directors. Admission as a Candidate-in-Training does not waive any requirement, including maintaining active and unrestricted licensure, necessary for any category of membership. A physician who is engaged on a full-time basis in a fellowship for international physicians consisting of a two year preceptorship with an Active AAPOS Member or Emeritus Member over 70 years of age who otherwise fulfills the requirements for Active Membership, or a program of fellowship training in pediatric ophthalmology and/or strabismus of at least six months under the direction of an Active AAPOS Member or Emeritus Member over 70 years of age who otherwise fulfills the requirements for Active Membership, shall be eligible to apply for the status of International Candidate-in-Training. An individual is eligible for the category of International Candidate-in-Training for the duration of the fellowship program plus one year for a total not to exceed three years. Applicants for the International Candidate-in-Training category will be reviewed and considered by the Membership Committee with confirmation by the Board of Directors. Admission as an International Candidate-in-Training does not waive any requirement necessary for any category of membership. Note: an International Candidate-in-Training shall not have the right to vote and shall be ineligible to hold office. An orthoptist who has been certified by either the American Orthoptic Council or the Canadian Orthoptic Council, or an orthoptist whose country has full membership status in the International Orthoptic Association shall be eligible to apply to become an Orthoptist Member. a graduate of an American Association of Medical Colleges (AAMC) or Committee On Accreditation Of Canadian Medical Schools (CAMCS (CAMCE)) or Commission on Osteopathic College Accreditation (COCA). Accredited medical school or resident physician participating actively in a post-graduate research program under the direction of an Active Member or Emeritus Member, may apply to become a Resident Member. An Active Member or Emeritus Member shall verify the applicant’s role in their program or research by completing a reference, once the application is submitted. An individual is eligible for the category of Resident Member for the duration of their residency training. Resident Members who qualify based on research participation alone must reapply every year. Resident Member applicants will be reviewed by the Membership Committee with confirmation by the Board of Directors. Admission as a Resident Member does not waive any requirement necessary for any category of membership, except that medical school graduates participating in research only shall be exempted from the requirement of holding an active or provisional medical license. A Resident Member shall not have the right to vote and shall be ineligible to hold office. A medical student attending an American Association of Medical Colleges (AAMC)- or Committee on Accreditation of Canadian Medical Schools (CAMCS (CAMCE))- or Commission on Osteopathic College Accreditation (COCA)- accredited medical school may apply to become a Student Member. An Active Member or Emeritus Member shall verify the applicant’s role in their training or research by completing a reference, once the application is submitted. An individual is eligible for the category of Student Member for the duration of their medical school training. Student Member applicants will be reviewed by the Membership Committee with confirmation by the Board of Directors. Admission as a Student Member does not waive any requirement necessary for any category of membership, except that Student Members shall be exempted from the requirement of holding a medical degree. A Student Member shall not have the right to vote and shall be ineligible to hold office. An individual who is a practice manager or administrator for an Active, Associate, or Emeritus member’s practice may apply to become an Administrator Member. The Active, Associate or Emeritus member shall verify the applicant’s role in their practice by completing a reference, once the application is submitted. Should that role change, the administrator member and/or the Active, Associate or Emeritus member shall notify AAPOS. Administrator applicants will be reviewed by the Membership Committee with confirmation by the Board of Directors. An Administrator Member shall not have the right to vote and shall be ineligible to hold office. An individual of outstanding caliber and who has made a major contribution in the fields of pediatric ophthalmology and/or strabismus, may be elected to Honorary Membership by the Board of Directors An Honorary Member shall not have the right to vote and shall be ineligible to hold office. A Charter Member, Active Member, Associate Member, International Member, Honorary Member, or Orthoptist Member who is in good standing with AAPOS and who is completely retired from the clinical practice of pediatric ophthalmology and/or strabismus, or who has reached the age of 70 years, is eligible to apply to become a Member Emeritus in his or her previous category of membership. 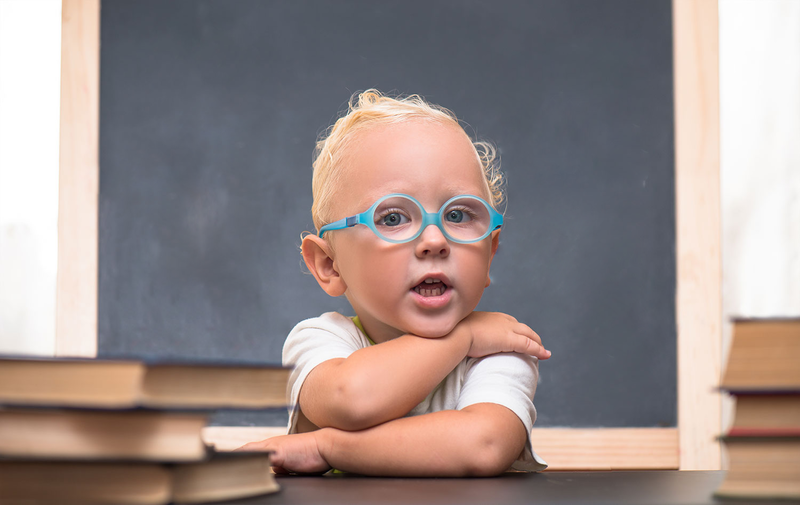 An Emeritus Member who is not yet 70 years of age and who resumes the clinical practice of pediatric ophthalmology and/or strabismus, even on a part-time basis, must notify AAPOS within 60 days, and he or she will no longer be eligible for Emeritus status. Note: a Member Emeritus shall not have the right to vote and shall be ineligible to hold office. 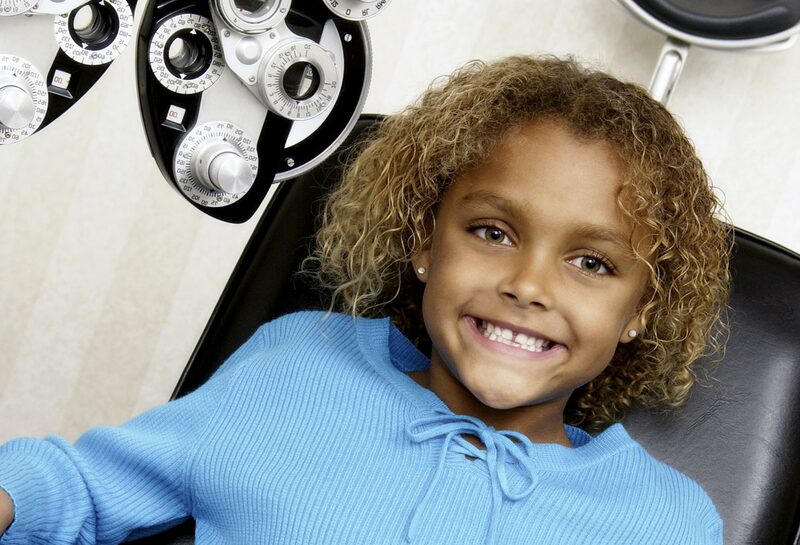 Thank you for considering membership in the American Association for Pediatric Ophthalmology and Strabismus (AAPOS). We welcome potential membership candidates and will do all we can to assist you in the application process. The application system for the following categories is open year round: Candidate in Training, International Candidate in Training, Administrator, Resident, and Medical Student. Applicants in these categories are approved once a month during the AAPOS Board of Director's Meeting. The application system for the following categories is open yearly from the AAPOS Annual Meeting until November 30th: Active, Associate, Affiliate, International and Orthoptist. Applicants in these categories are voted upon at the Meeting Business during the AAPOS Annual Meeting in Spring.